To promote and strengthen the research activities in the country, a conference is being organised on 8 th February at the Convention hall of the Royal University of Bhutan. Through plenary and group discussion sessions, the conference attendees will have an opportunity to better understand the research information on research activities, explore prospects of partnerships and raise awareness on the ethical administrative clearance for conducting research. 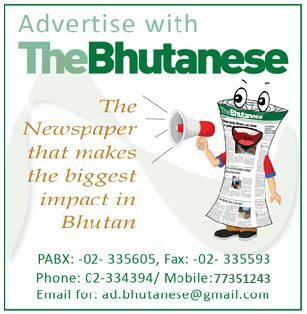 National Happiness Studies (iGNHaS), Royal University of Bhutan.